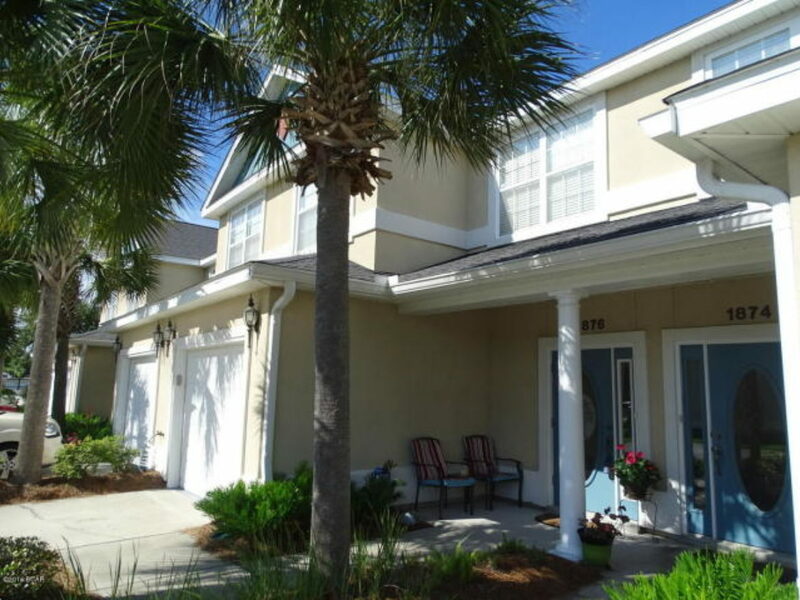 Wonderful 3 bedroom, 2 1/2 bath townhouse with one car garage in gated community of Annabellas. Included in development is clubhouse, exercise room and pool. This townhome comes with all the mounted flat screen televisions on the wall along with front loading washer and dryer. The kitchen is updated with new whirlpool appliances. The seller is offering new floor allowance of $3000 in order to make this unit your own.